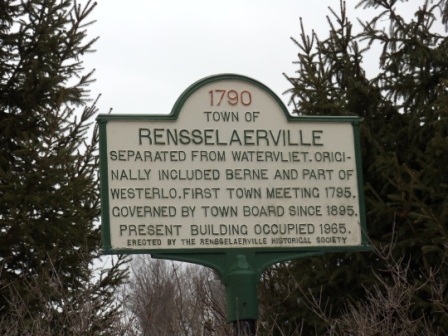 Rensselaerville, originally including most of present-day Berne, Knox, and Westerlo, incorporated in 1790. It was named for the patroon who owned the land. It lies in the southwestern corner of Albany County.